Earlier this year Goodreads had an post about summer reading recommendations. You can see the post here. Me however didn´t find it as interesting so I decided to make my own list. A top 20 books I´m planing on reading before September. 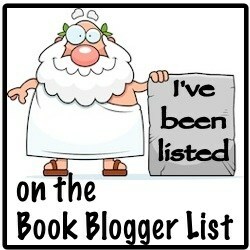 Here you can see the list with links to the books page on Goodreads en links to a review if I have written one. Lets see in September if I actually read all 20 books or not.